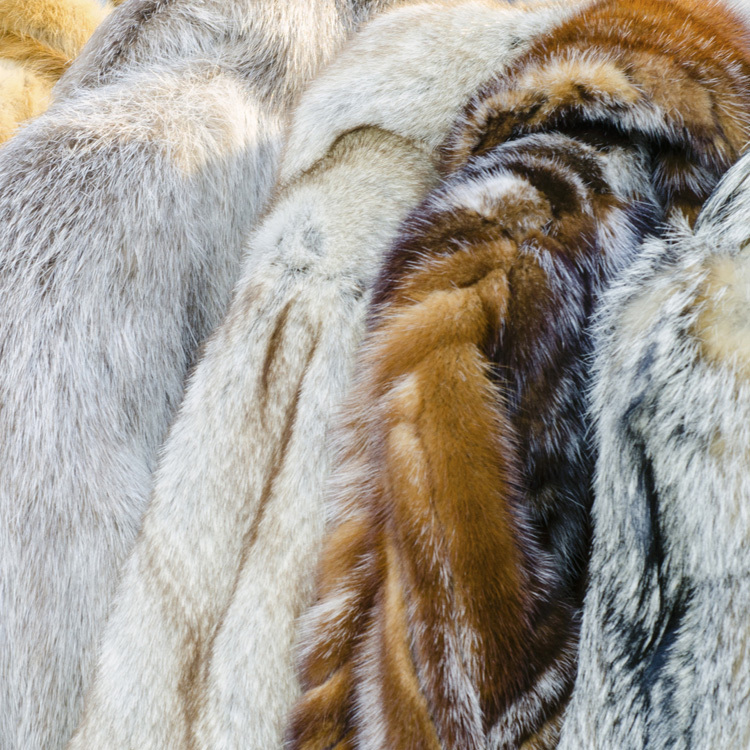 Our fur designers will customize your coat and accessories to meet your specific needs. All fur coats and accessories are handmade in our workshop. We offer the following services to all of our customers. Preserve your coats in our certified cold fur storage vaults. Free pick-up and delivery in New York (Brooklyn, Queens, Manhattan and Staten Island). Call to arrange for an agreeable time for delivery or pick-up from one of our bonded drivers. Bonus: Minor repairs, hooks & eyes - free of charge at time of storage. Add to your old coat a large fur collar and cuffs to give it a new look. Convert your old coat to a raincoat with a beautiful outerwear waterproof shell. Make your coat or jacket look new again with our beautiful selection of linings. 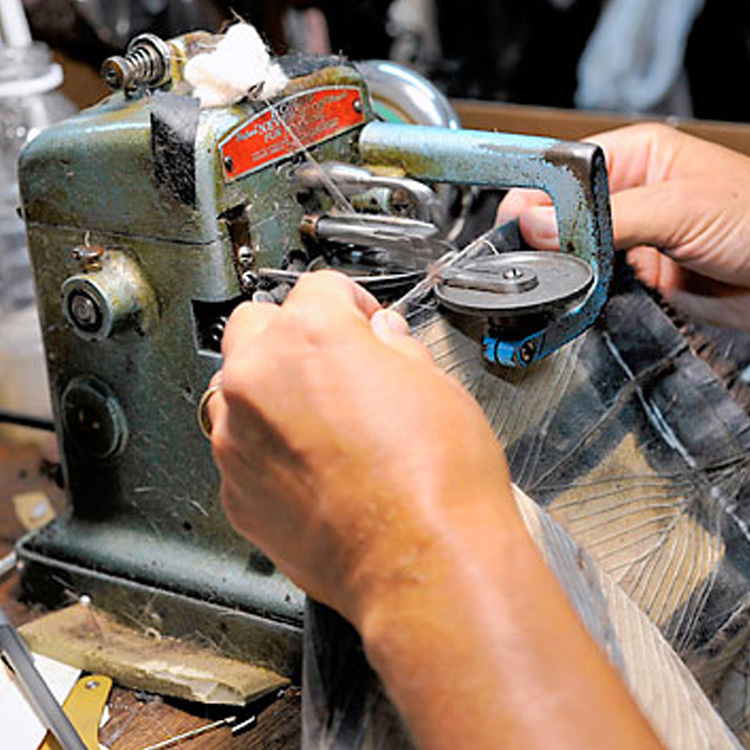 Your worn or ripped garments will be repaired by one of our expert tailors. All work is done on premises in our store. Clean and shine your garments to preserve the skin and keep it looking new. Done on premises while you wait. Available in any color. Convert your wardrobe by adding fur trims, collars and cuffs on your gowns and suits. 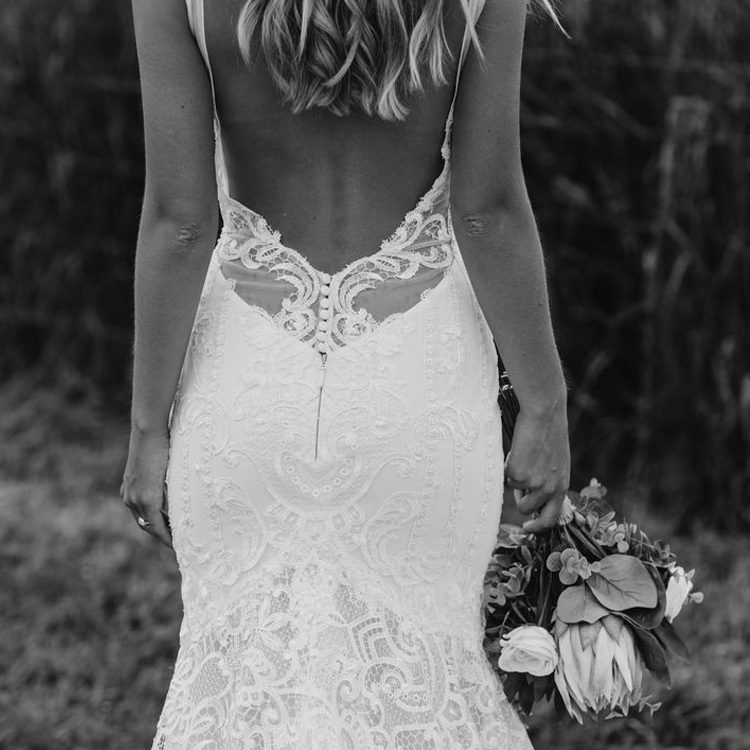 Trim your wedding gown to give it that extra touch and warmth for your special day. 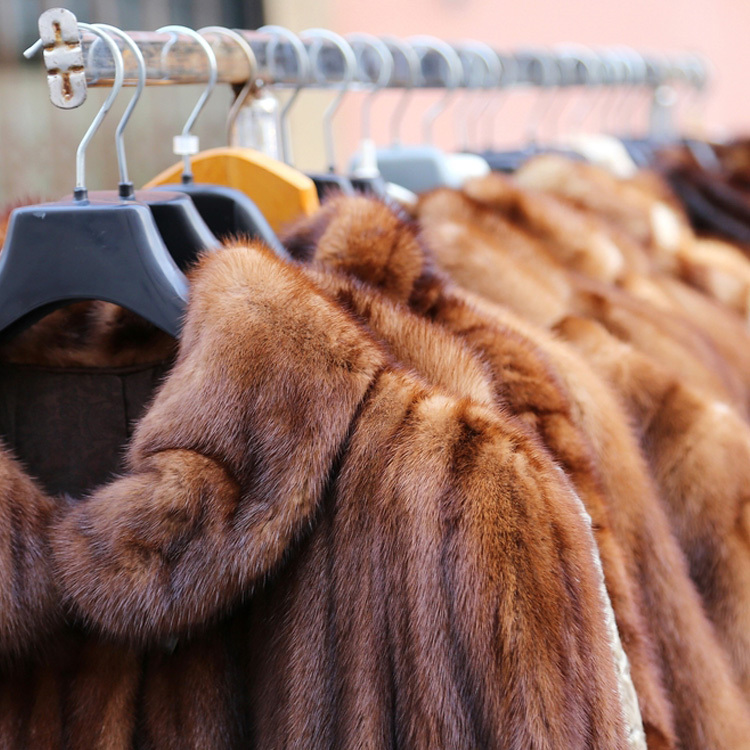 Trade-in your old style coat for the latest fashion in furs. Find the fur of your choice and leave a deposit and pay it out with no interest. We appraise your garments for insurance and estate purposes.